By the time customers get ready to purchase, they’ve already conducted a thorough background investigation on the web. Content that is current, original, and relevant will stand out, while anything else will quickly fade into the background. In the content race, a lot of marketers struggle to balance quality with the constant demand for new material. 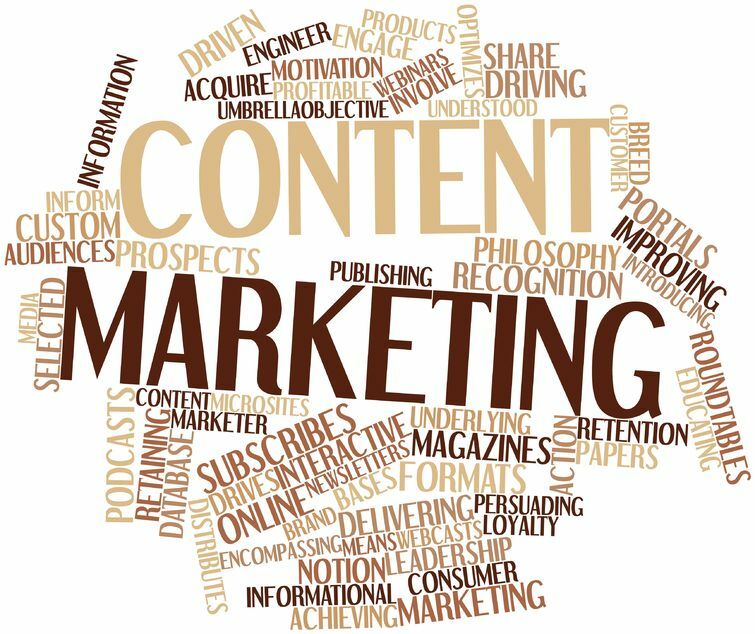 However, by using an editorial calendar and having a solid content marketing formula in place, it is possible to manage demand and still produce captivating content. According to an article posted by Social Media Today, a good way to divvy content is by following the 70/20/10 content marketing formula, which states that 70 percent of your content should be devoted to the core business, 20 percent to premier business content, and the remaining 10 percent to unrelated exploratory material that doesn’t tie into core activities at all. In other words, the bulk of your material ought to showcase your expertise and demonstrate how that expertise meets customer needs. So if you’re in the home improvement business, for instance, maybe you host a weekly blog that provides DIY home improvement or decorating tips. This part of the content marketing formula is aimed at building credibility and trust, which will position your business as a market leader should followers need your services. For the 20 percent devoted to premier material, invest the time to create high level content that will deepen followers’ awareness of how your services compliment their everyday needs. In the home improvement example, this could include posting videos of common household renovations such as bathroom or kitchen updates. Other possibilities include hosting a learning seminar or producing an eNewsletter on a popular topic. The final section of the content marketing formula needs to explore other areas of interest. This is a spot allocated to experiment with growth areas and to identify unmet needs. Ice cream favorite Ben and Jerry’s recently partnered with Instagram, for instance, to promote its ‘Capture Euphoria’ campaign as a new means of broadening its fan base. What does your content marketing formula look like? If you don’t have one, maybe it’s time to give us a call. This entry was posted in Consistent Customer Communications, Content Marketing, Copywriting, Email Marketing, Marketing Strategy, Newsletter Marketing, Online Marketing, Social Media, Social Media Marketing, Website and tagged content, content marketing, content marketing formula, content marketing strategy, copywriting, copywriting solutions, current content, customers, email marketing, engage customers, marketing strategy, original content, SJC, social media, social media campaign, social media strategy, social media tools, Susan J. Campbell Copywriting Solutions, Web presence. Bookmark the permalink. 2 Responses to What is Your Content Marketing Formula?